Please be advised that the Treasury Laws Amendment (Enhancing Whistleblower Protections) Bill (Cth) (the Bill) passed on 19 February 2019 and received Royal Assent on 12 March 2019. The Bill will amend the Taxation Administration Act 1953 (Cth) (the TA Act) and the Corporations Act 2001 (Cth) (Corporations Act), and is scheduled to commence on 1 July 2019. At present, any individual is permitted to make a disclosure about an entity’s tax affairs to the Australian Taxation Office (ATO), however there is currently no specific scheme protecting those tax whistleblowers. Furthermore, there is currently no provision for remedies for those whistleblowers who suffer victimization or other damage in relation to making such disclosures. The Bill will introduce protections and remedies in the TA Act for tax whistleblowers who make protected disclosures about breaches of Federal taxation laws or misconduct in relation to an entity’s tax affairs, including for example partaking in tax avoidance behavior. an individual prescribed by the regulations for the purposes of this paragraph in relation to the entity. Organisations should be aware that under section 14ZZW of the Bill, it is an offence for a person to disclose an eligible whistleblower’s identity or information that is likely to lead to the identification of the whistleblower (confidential information). The penalty for this offence is imprisonment for 6 months or 60 penalty units (currently $12,600) (or both). A breach of section 14ZZY will incur a penalty of 2 years imprisonment or 240 penalty units (currently $50,400) (or both). At present, whistleblower protection regimes covering corporate and financial sector whistleblowers are found in a number of different Acts including the Corporations Act, the Banking Act 1959 (Cth), the Insurance Act 1973 (Cth) and the Superannuation Industry (Supervision) Act 1993 (Cth). The purpose of the Bill is to consolidate those existing whistleblower protections in the corporate and financial sectors into a single strengthened whistleblower scheme under the Corporations Act. 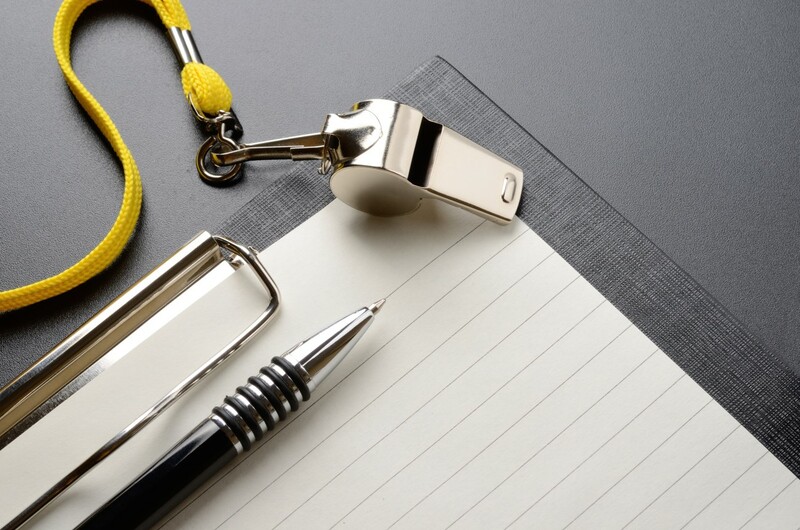 Organisations should be aware that under the new strengthened whistleblower scheme, the categories of individuals who can make a protected disclosure (eligible whistleblowers) is expanded to include former employees and contractors. It is also important to note that the Bill will expand the types of disclosures that may be protected by the Corporations Act to also include disclosures of conduct which constitute misconduct or an improper state of affairs or circumstances. Further, the new section 1317AAD of the Corporations Act will include protections for public interest and emergency disclosures. This provision will permit persons to disclose certain information to Parliamentarians or journalists where the disclosure would be in the public interest or the information concerns a substantial and imminent danger to the health or safety of one or more persons or the natural environment. To qualify for this protection the discloser will be required to meet certain pre-conditions. Finally, it is important to note that the new section 1317AI of the Corporations Act requires public companies and large proprietory companies to have in place a whistleblower policy which covers the requirements of that section including for example information about how a company will support whistleblowers and protect them from detriment. Organisations will have 6 months from the commencement of the Bill to implement a compliant whistleblower policy.